Medical Devices Meetings Stuttgart is not a traditional exhibition. 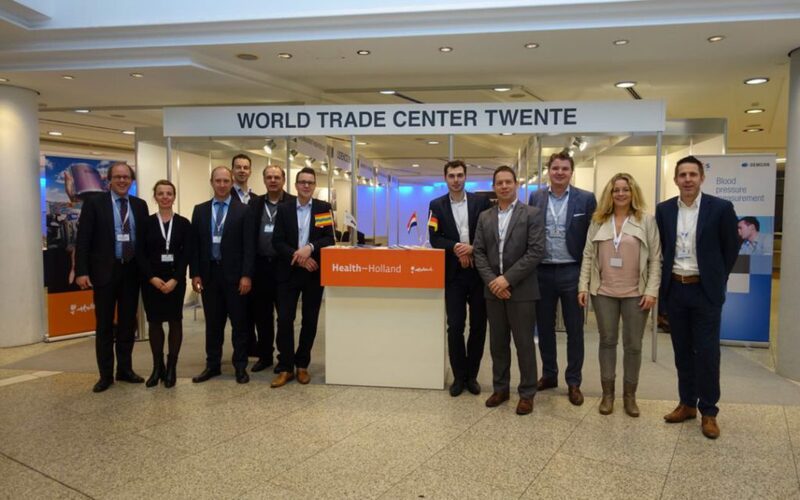 This summit organized in partnership with Bio-Pro, Alsace Biovalley, Medical Mountains and Baden-Württemberg International is a matchmaking program for companies dedicated to the manufacturing of medical equipment & devices industry. MDM Stuttgart is a unique matchmaking event in Europe comprising the entire value chain of the medical devices industry. MDM Stuttgart is the perfect platform for manufacturer, suppliers, research and development institutions as well as innovative companies to build up targeted business relations through pre-arranged one-to-one meetings. Choose the companies you want to meet beforehand! Additionally to the one-to-one meetings, MDM Stuttgart offers you a conference program focusing on topics such as trend markets, digitalization and additive manufacturing in the medical devices industry, reimbursement and new regulations in the European healthcare system and much more, held by experts of the Medtech industry. Bringing together the entire Supply Chain, MDM Stuttgart is the perfect platform and offers a unique opportunity to exchange, reflect and build up targeted business relations with targeted meetings and high-level conferences between innovative contractors, OEMs, subcontractors, R&D and suppliers from the medical industry. Participating at the Medical Devices Meetings and the matchmaking program is an outstanding tool to save time, meet the right people and develop business. This service allows participants to quickly and easily identify new business opportunities with minimum efforts. The aim of the event is to establish relationships between buyers, R&D and suppliers through pre-programmed one-on-one meetings and promote the medical technology sector on an international level. Furthermore new innovations and market development in the medical technology sector will be discussed in high-level conferences and workshops, held by well- known representatives of the Medtech industry.